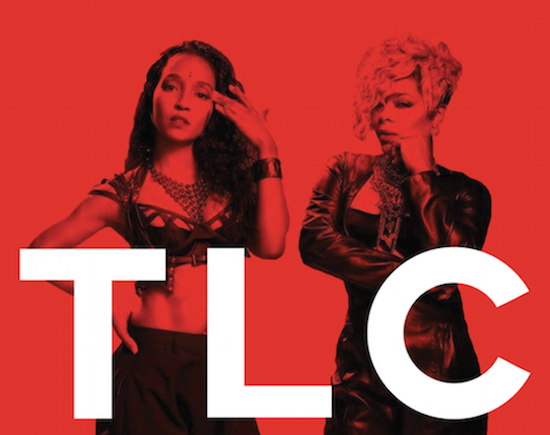 TLC will play their first ever UK show at London's KOKO this May. The group have largely been inactive since the tragic death of Lisa 'Left Eye' Lopes in 2002, but will now return as a duo, having confirmed that a new album will also arrive this summer. As a trio, the group enjoyed success with ten top 10 singles and four number 1s, with hits such as 'No Scrubs' and 'Waterfalls'. They will return in full force this summer with a new album and single to be announced very soon. Tickets for the London show, which takes place on May 9, will go on sale this Friday (March 24).